The decision by Bill Belichick to not play Malcolm Butler at all in Super Bowl LII against the Philadelphia Eagles is easily the most perplexing coaching move he's ever made. 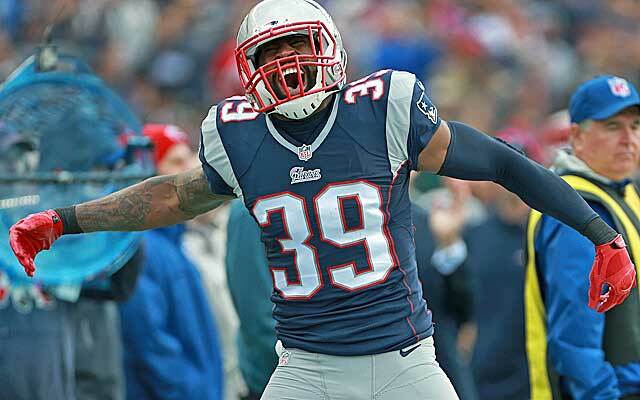 It hasn't sat well with anybody, and that includes former Patriots' cornerback Brandon Browner. Browner took to Instagram to rip the Patriots for not playing Butler at all, calling it a power-trip move to prove a point. That was the most passing yards given up in NFL super bowl history. Even though Butler just released a statement on the matter, no one has any idea what really happened yet. We may never know. But Browner absolutely has a legitimate argument here. Butler was up-and-down all season, but Eric Rowe was routinely abused by Nick Foles and company on Sunday. If Butler had played, there is obviously no guarantee the Patriots would have won the game, but one can't help but feel he would have been able to make a couple plays that could have changed the outcome.